Foundational Knowledge: students will demonstrate substantive knowledge in the theories, and perspectives in political science and its major subfields, including: American Politics, Comparative Politics, International Relations, Political Theory, Methodology, and Public Administration. Critical Thinking, Inquiry, and Research: Students will demonstrate the ability to explore issues, ideas, artifacts, and events before accepting them or formulating an opinion or conclusion. Students will also demonstrate the ability to explore issues or analyze puzzles in political science through the collection and analysis of evidence that informs their conclusions. 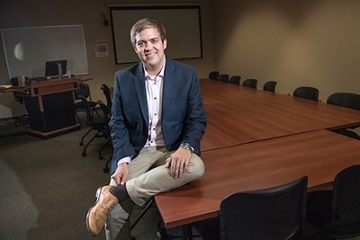 Finally, students will demonstrate the ability to know when there is a need for information, and identify, locate, evaluate, and effectively use information in order to assess a question in political science. Communication: students will demonstrate the ability to develop and express ideas in written and oral form in order to effectively disseminate data, information, and analysis to audiences. 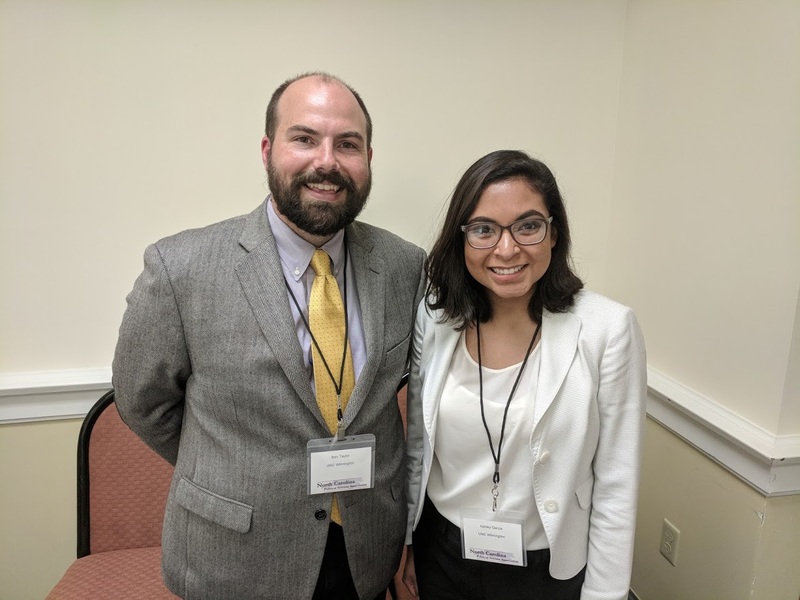 Dr. Ben Taylor and Ashley Garcia presented papers at the 2018 NC Political Science Conference.